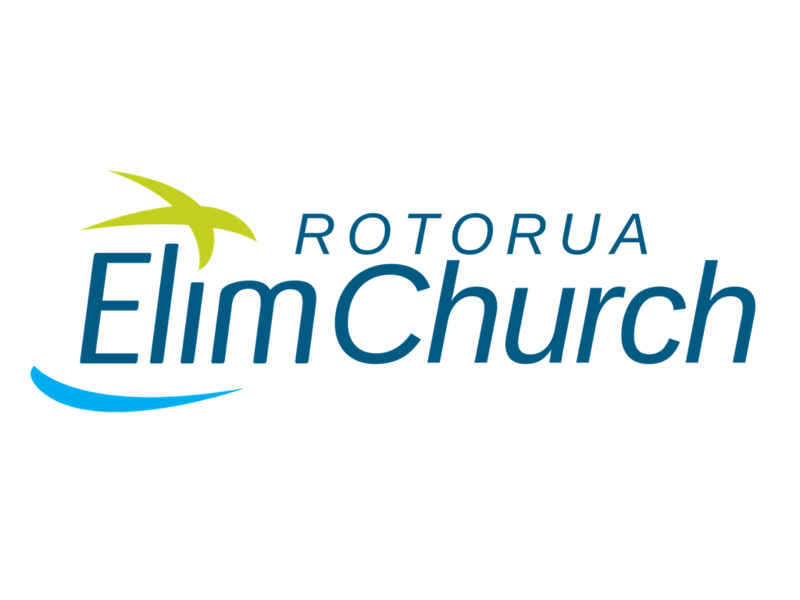 Volunteer Groups provide a warm, friendly, caring, and comfortable experience for our manuhiri - guests, our Rotorua Elim Church whanau during worship services and special events. Exciting teams of volunteers impact lives and build lasting relationships by serving others and helping out together. Listed below are several of our exciting volunteer ministry opportunities. Join a volunteer team today.